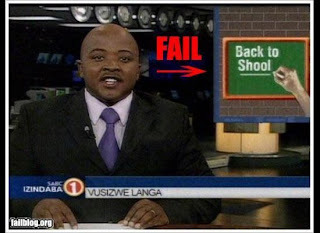 Check out these hilarious Back to School Fails put together by the Huffington Post from FailBlog. Some of them really make you wonder who's teaching these kids. I personally like the "Back to School" sale on Trojan Condoms.